Google is one of the best marketing machines in the world, so no wonder the Play Protect website promises you that “Google Play Protect continuously works to make sure you have the latest in mobile security, so you can rest easy.” However, even the best marketing machine can’t dismiss warnings from its own legal department. Even if Google’s claims about Play Protect are true, another very important security measure, namely OS updates, is not covered in the video. A disclaimer is hidden in the answer to an FAQ “Is my security up to date?” on Google’s website. This reads “Nexus and some of the newer Android devices receive monthly security updates.” Hold on, only ‘some of the newer Android devices’? What happened with ‘makes sure you have the latest’? The reason is simple. Only a few smartphones use a “vanilla” (standard) Android OS. Every vendor tries to lock in their customers by providing a unique user experience, branding the Android OS with their own user interface and additional services. Because they have created a custom version of Android, smartphone vendors need to spend money to integrate Google’s security updates into their modified version of the OS. 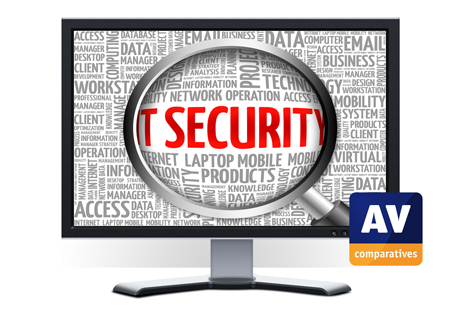 If a vendor’s revenue from a particular model/OS-version drops, the vendor will be less inclined to spend money on applying security updates for that model/OS-version appropriately. Google has tried to get a grip on this security weakness by making Android device makers guarantee that security updates will be applied at least four times a year in the first year, and an unspecified number of times in the second year. Compared to other operating systems, this update policy is questionable at best. 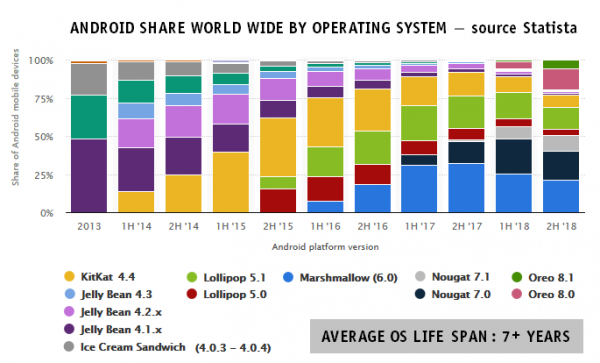 The problem becomes worse when looking at the average lifetime of an Android version. According to Statista, the average lifespan of Android Operating Systems is over seven years. This implies that with the ‘new and improved’ two-year security update period, Android devices might be exploitable through unpatched security vulnerabilities for at least five years! In many countries, telecom operators offer two-year mobile phone contracts with discounts. So, Google’s ‘new and improved’ security update requirement might work for people who can afford a new phone every one or two years, but for two thirds of the planet’s Android users, such deals are too costly. These poor protection results make clear why it is good practice to install a third-party mobile security solution on your Android device. 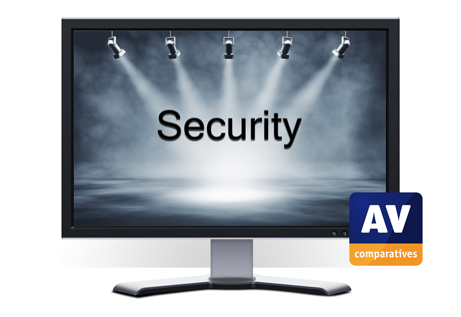 Check out our latest report to find out which mobile security solutions were awarded with AV-Comparatives’ Approved Certification. One of the key features of Google Play Protect is that it pre-checks all the apps (.apk files) uploaded to the Google Play Store. In western countries, Google Play Store only has competition from three main stores: the Amazon App store, Getjar, and Opera Mobile. In Asia, especially in China, most smartphones have neither Google Play nor the Google Services framework installed. Therefore, Google Play Store only has a marginal market share in China (less than 1 percent). Consequently, however good the protection features of the Google Play store might be, they are irrelevant to many users. This month Google also announced that it will start asking European Android device makers to pay a fee for using the Play Store and other Google apps. The Google Play Store and other apps (like the Chrome browser) are not part of the Android Operating System. The European Union (EU) considers these pre-installed apps a violation of its antitrust legislation. The EU ordered Google to stop tying its apps with the OS to give rival app stores and browsers a fair chance to compete for consumer preference. This will probably increase the number of apps installed from other app stores. Installations from a different app store bypass the pre-installation scans of Google Play Protect, and make redundant the protection it would offer.